Here's a fun and easy project for kids to make their own wall art! Remember these cute little things? Yep - Jenga blocks. I'm pretty much convinced you can make anything out of 'em. 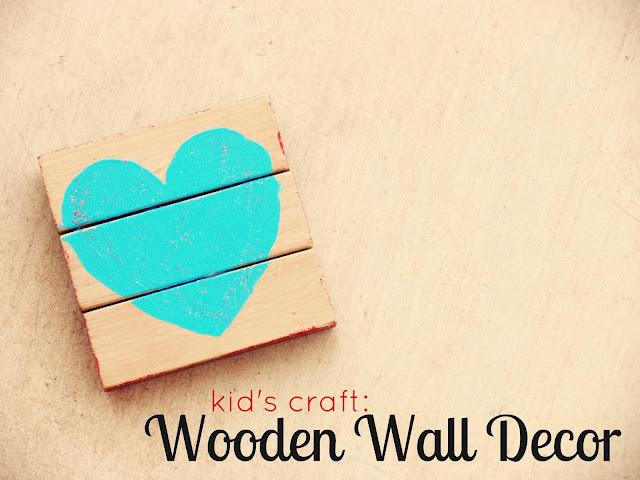 Today I will be sharing with you how to make your own mini wooden wall decor out of Jenga blocks. This is a fun project to do with your kid of any age, and so easy to personalize! Start by drawing out your design on your blocks. It can be very intricate or very simple, like mine. Here's the fun part... paint! I painted the edges as well to add a little pop of glitter. Let the paint dry. 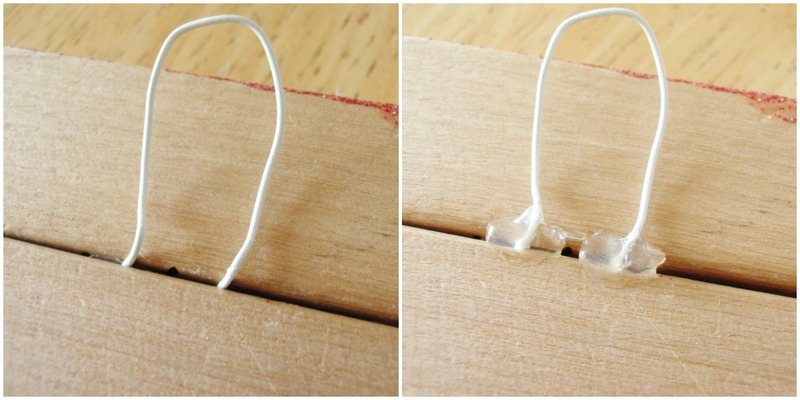 Now, take your hot glue gun and glue the blocks together. If you are doing this with a child, be sure to do this for them. ...and Voila! You (or your child) have cute + fun wall art. Wouldn't it look so nice as part of a gallery wall?